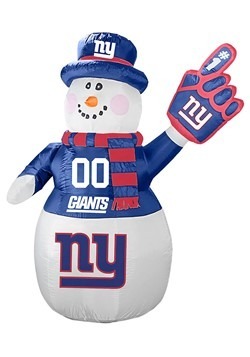 Are you hoping for a Giants Super Bowl victory just like the one in 2011? 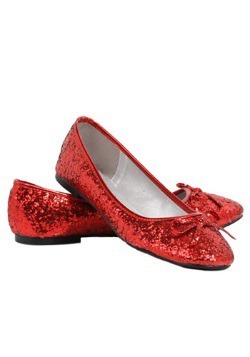 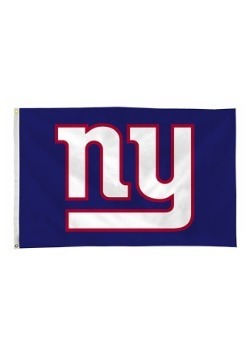 You better head to MetLife Stadium in New Jersey to start cheering for your favorite football team! 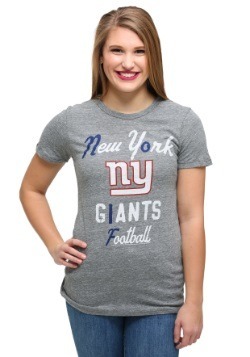 Our game-time apparel is perfect to wear to the next live game you attend or even the next time you head to your favorite bar to catch the big game on the ginormous flat screen! 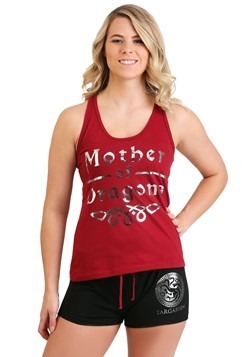 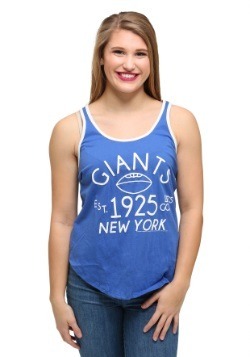 We have Giants tees and tanks for both men and women in flattering styles. 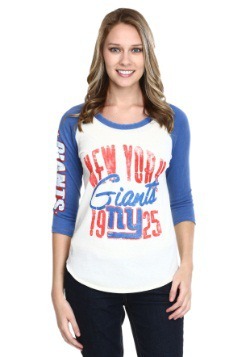 Ladies will look both sporty and chic in an All-American raglan shirt, while guys will feel comfortable and athletic in a pair of officially licensed NFL sweatpants. 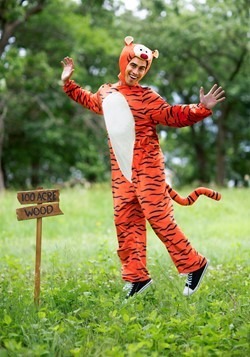 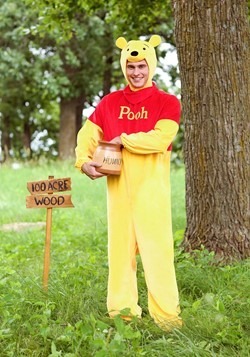 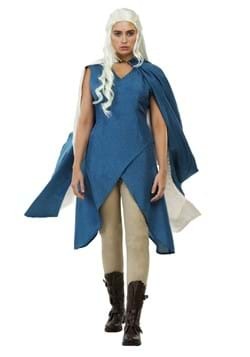 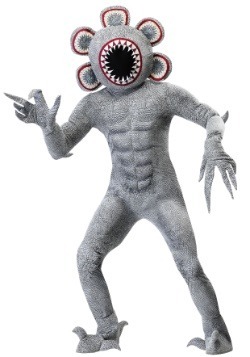 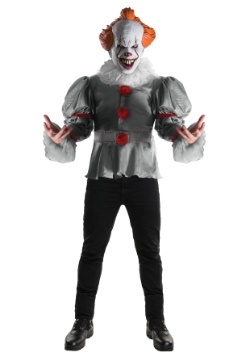 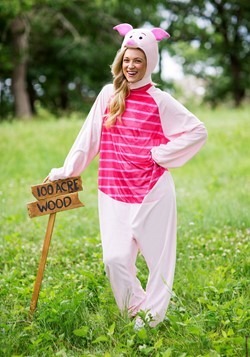 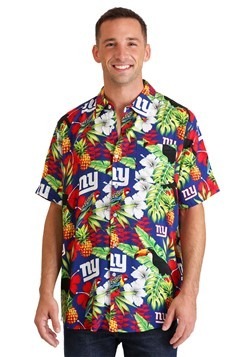 These duds are perfect to wear while you're pregaming with your buddies in preparation for game day or just when you want to go outdoors and toss the old pigskin around. 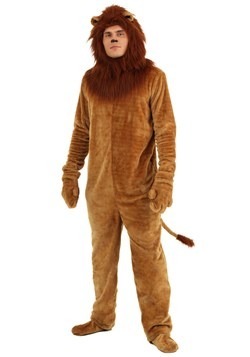 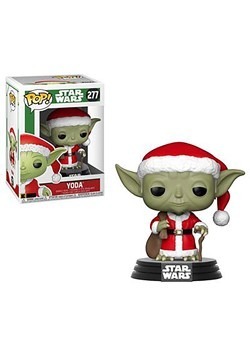 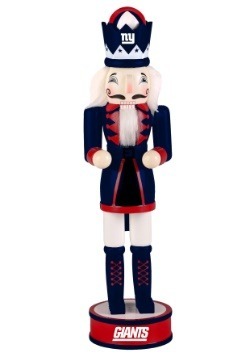 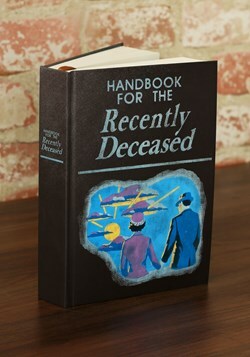 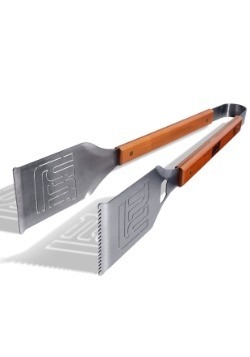 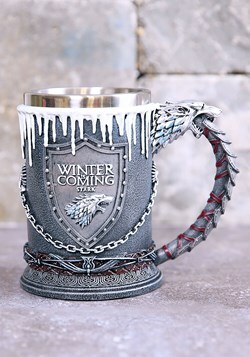 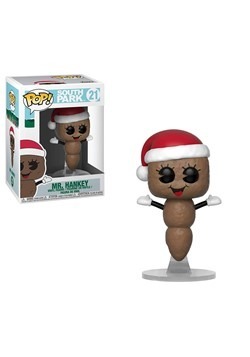 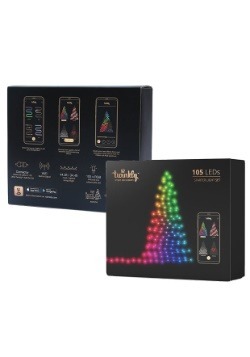 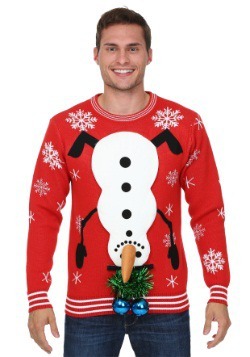 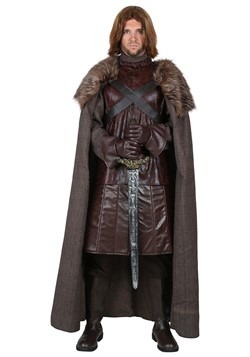 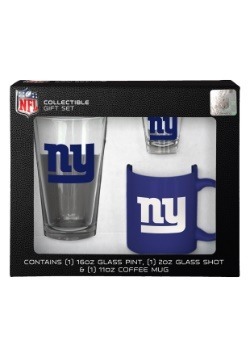 Shopping for the football fan in your life shouldn't be hard. 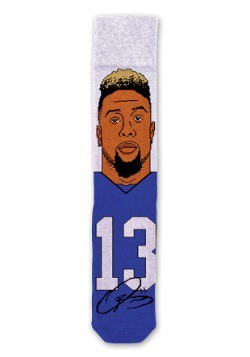 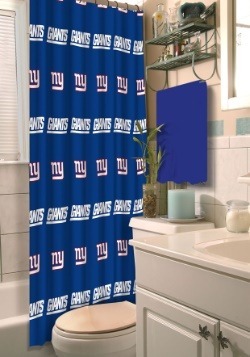 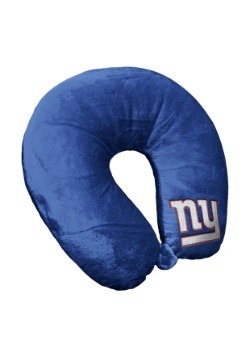 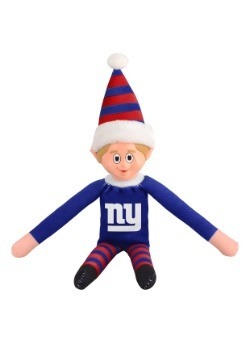 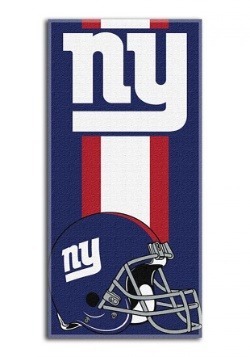 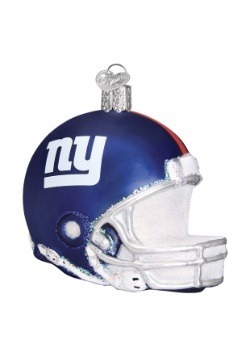 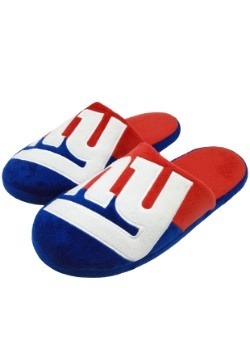 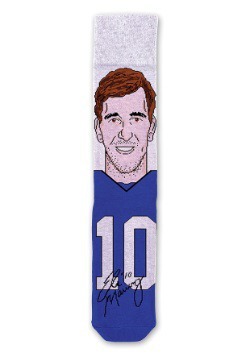 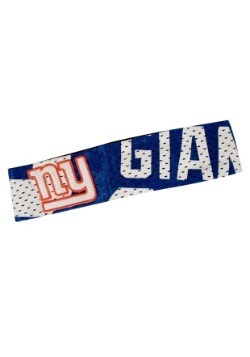 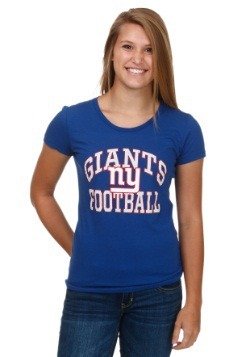 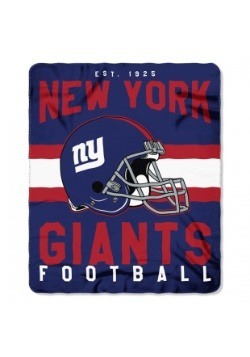 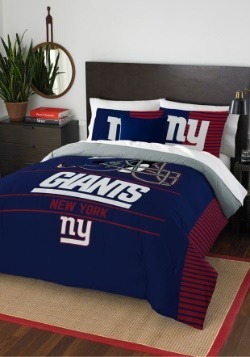 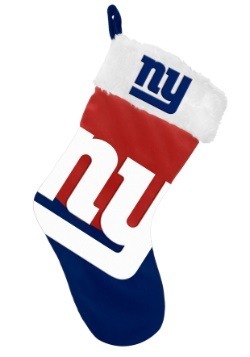 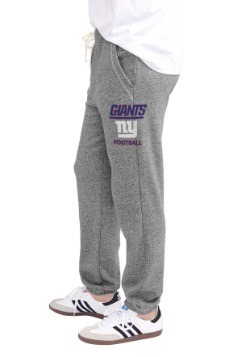 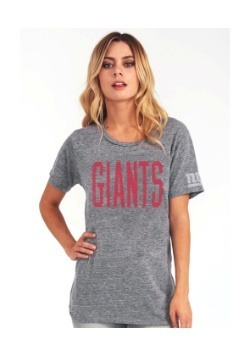 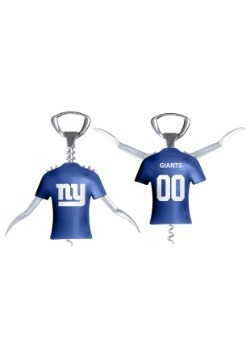 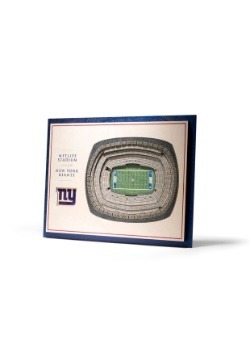 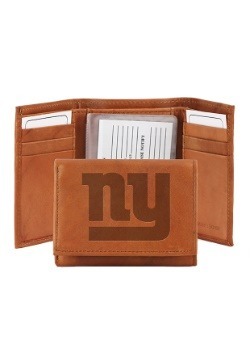 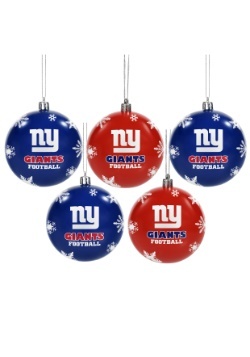 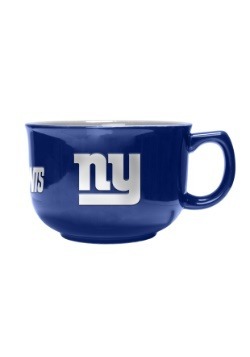 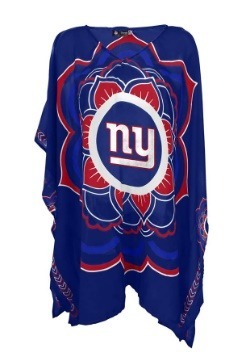 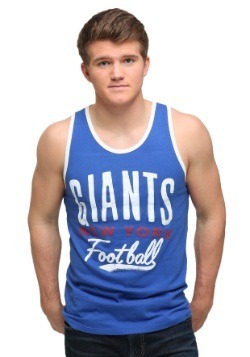 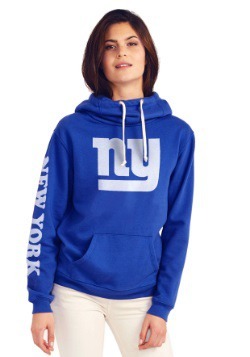 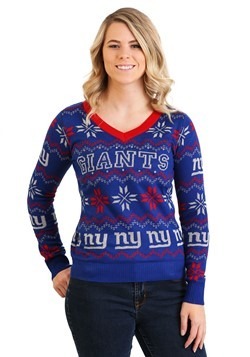 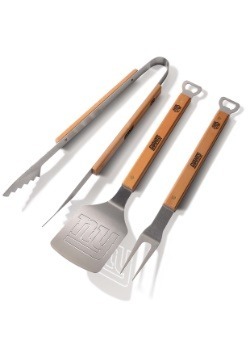 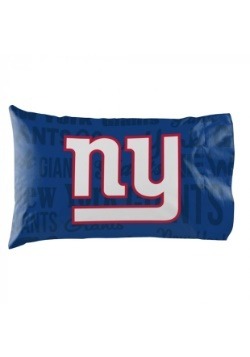 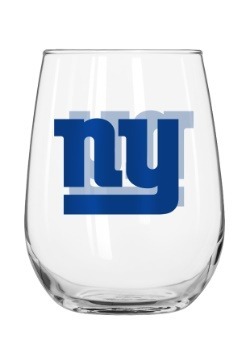 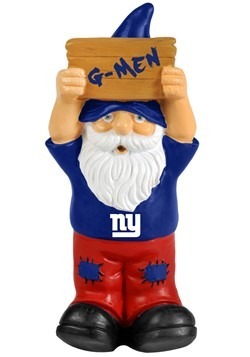 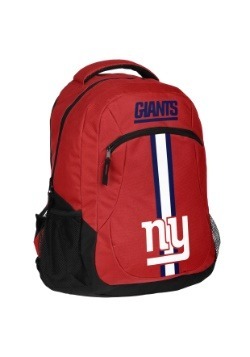 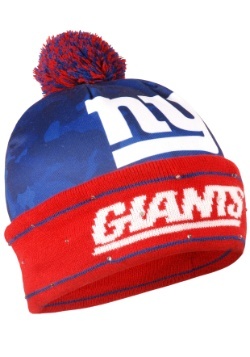 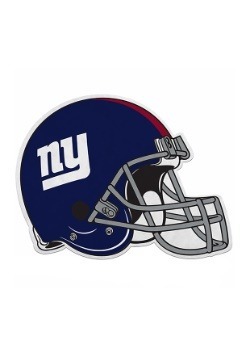 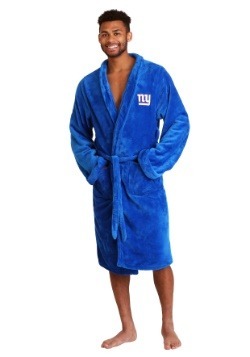 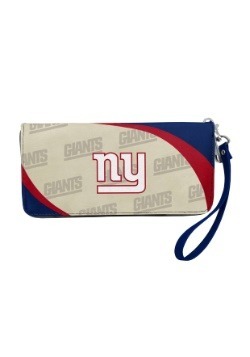 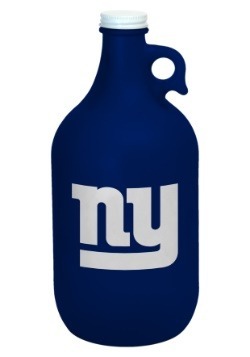 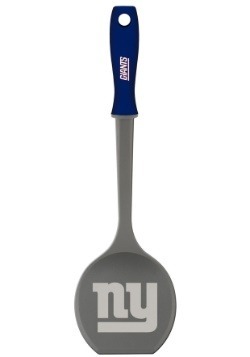 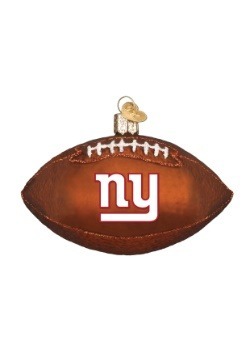 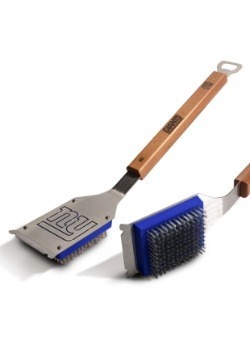 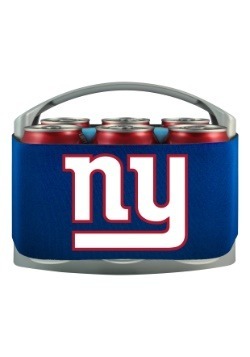 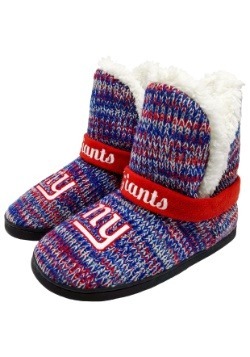 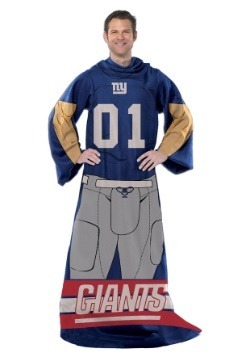 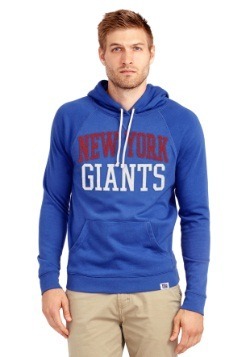 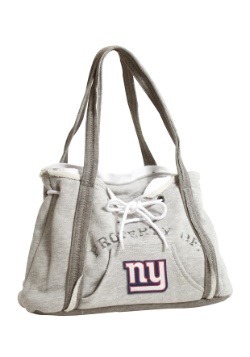 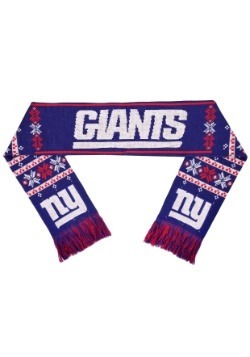 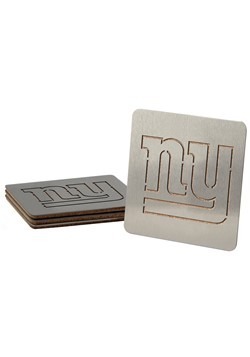 Get the best NY Giants gift ideas with our collection of Giants football gear!